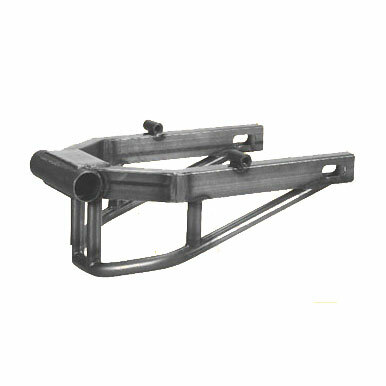 VG Motorcycle offer a wide range of Swingarms in many sorts and designes. Every swingarm is CAD designed and TÜV approved. The VG motorcycle swingarms will accept rear tires from stock uptail the huge 360 wide tires. Of course VG Motorcycle can also make the matching frame for those swingarms. Suitable for standard frames, 10mm offset frames and for extra wide frames. The following parts are to be ordered separately axle and bearings for the assimilation in the frame and rearaxle. 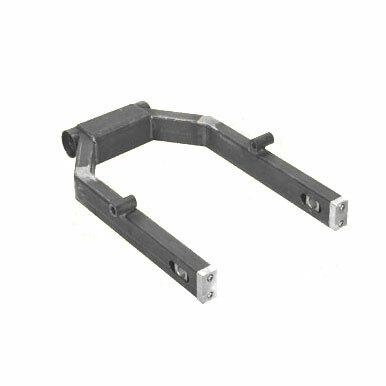 The following parts are to be ordered separately: axle and bearings for the assimilation in the frame rearaxle.